What To Do if You Are the Victim of a Catastrophic Injury? If you are the victim of a catastrophic personal injury near Riverside, CA , you should immediately seek an experienced personal injury lawyer. If someone else is liable for the cause of your injury, you can file a personal injury lawsuit asking for reimbursement for physical, financial, and psychological damages that you have sustained. 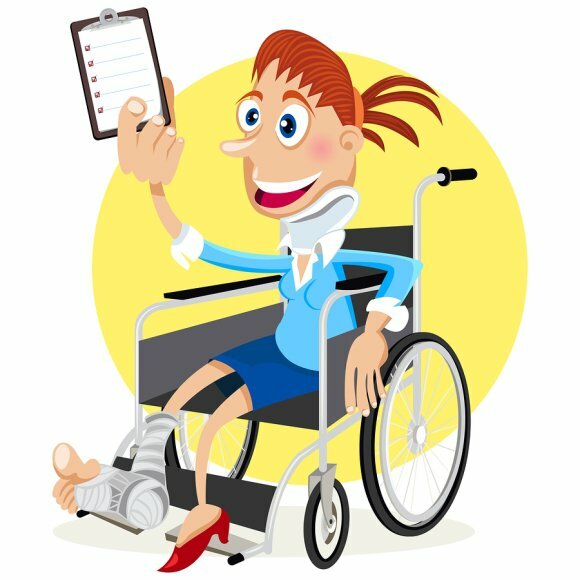 A personal injury can occur at work, in a private residence, at school, or in any other public or private space. The first thing that you should do after suffering from a catastrophic personal injury is to seek medical attention. After your initial medical services are rendered, you must follow your doctor’s advice to the letter, and seek any rehabilitation or follow-up care necessary. You should also visit a psychologist, therapist, counselor, or psychiatrist for as long as is recommended. You should ensure that every expense that occurs as a result of your injury is well documented. After you receive an initial medical evaluation, you should hire a reputable personal injury attorney. You and your attorney will participate actively in the investigation into liability for your injury, and the total damages resulting from your injury.